A true vacation in the Sea of Galilee. 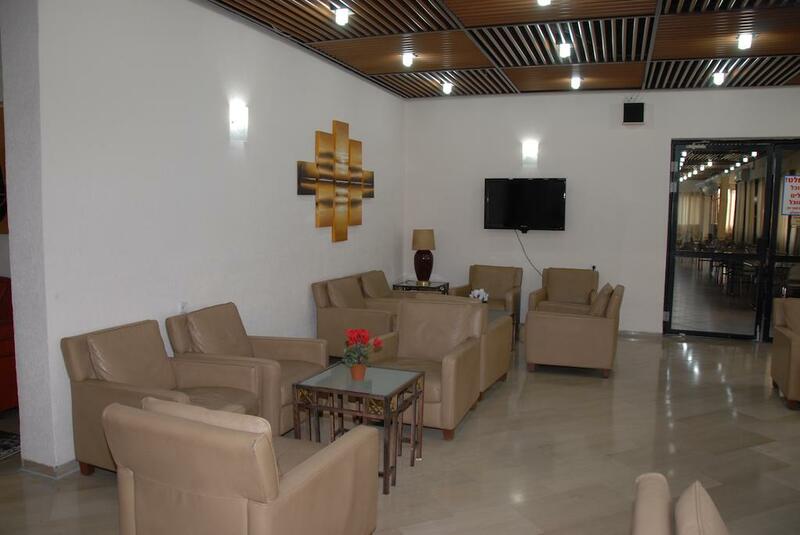 Eden Hotel in Tiberias presents a long tradition of hospitality and leisure in a cozy atmosphere. 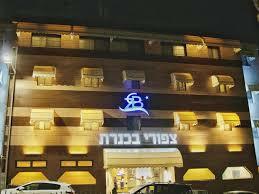 Hotel Eden is a Glatt kosher hotel. 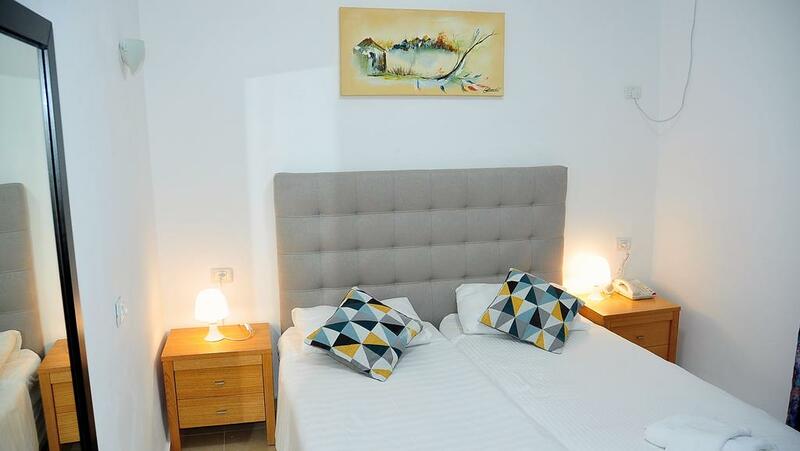 The hotel located in convenient location, which is situated as a short walk to beach or to the most popular sites in the city. The hotel offers 100 rooms. 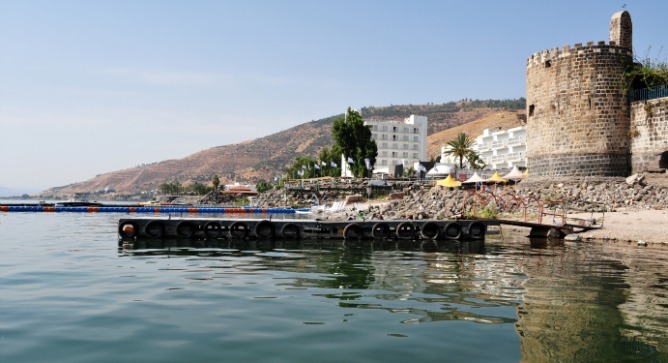 Some of the rooms can enjoy the Sea of Galilee and others views of the Old City of Tiberias. The hotel offers a buffet breakfast with a wide selection and variety of foods, also can be ordered at lunch and dinner. 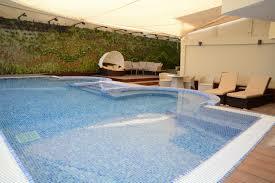 It offers a variety of activities as a kids club, disco night, movie night and more. It offers organized trips for an additional fee. 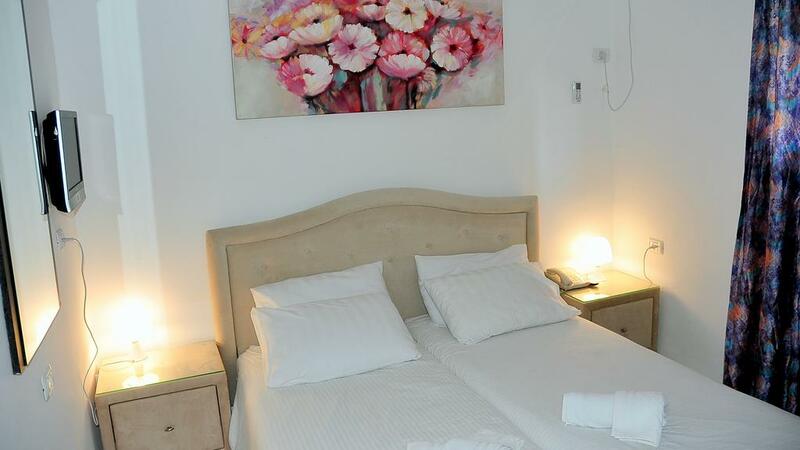 Hotel Eden has 100 rooms with regions view and all equipped to satisfy your needs. Air conditioning, WiFi,Hairdryer, Telephone, Radio, Wake-up service. The hotel offer organized trips in the area. 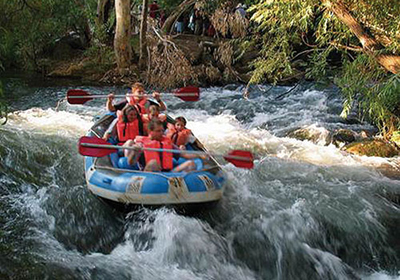 In addition to, the hotel offers a variety of attractions such as boating, jeep tours, horseback riding, a trip to the Golan Heights, Tiberias Hot Springs bathing or Hamat Gader. The Basel Bar restaurant is located on the Tiberias promenade overlooking the lake. This restaurant is located in an old stone building that is part of the centuries-old walls of the city. The Laguna is a fish and meat restaurant located in the lively and colorful Tiberias shopping center. Those who eat there can experience the beauty and magic of the lake every moment. 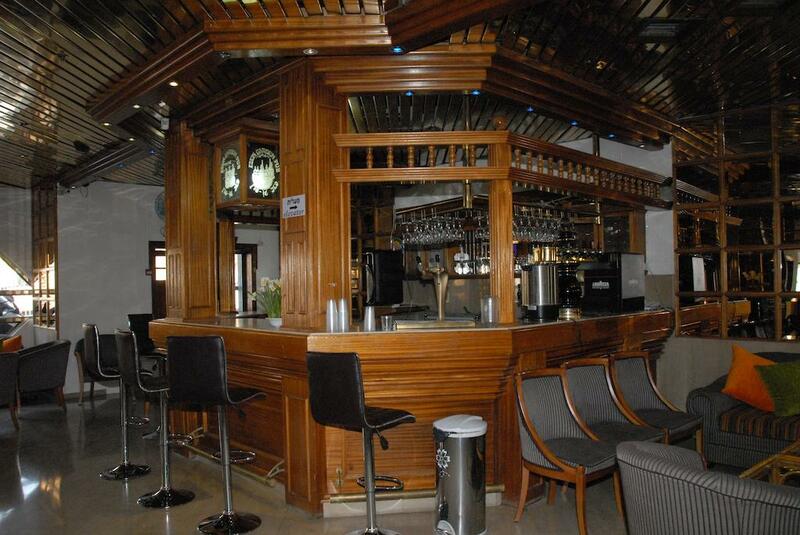 This Tiberias coffee delights with its peaceful and refined atmosphere. Yalis café invites you to enjoy a Lamehadrin kosher dairy menu.